In 2009, BEC Consultants conducted a resurvey of a network of long-term ecological monitoring transects in the People’s Millennium Forests. 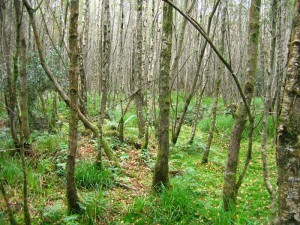 Established in 2003, these transects are located at four of the People’s Millennium Forests, one each in Counties Galway, Sligo, Wicklow and Kilkenny. The transects were established in areas previously clearfelled of commercial conifer forestry that are being allowed to regenerate naturally. 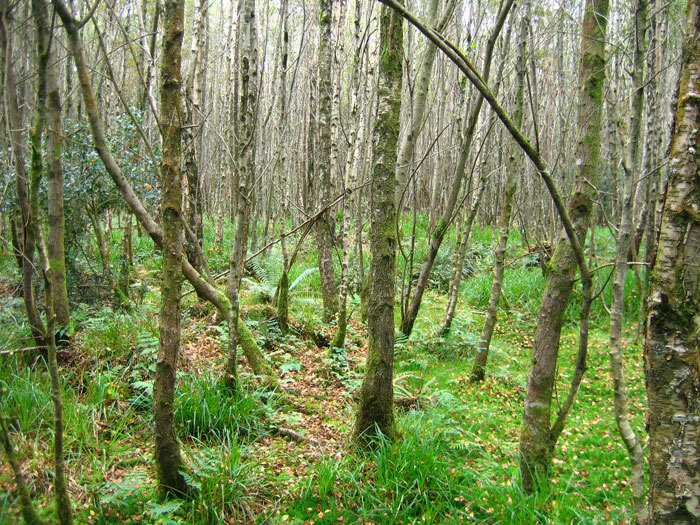 Areas of mature semi-natural woodland also occur at two sites. The transects therefore occur across a range of habitats, from native woodland to coniferous clearfell. Factors examined in the project include changes in carabid beetle populations, vegetation and tree regeneration.